Eero uses a system of mesh-connected routers that blanket a house in Wi-Fi. Its mesh networks promise to eliminate dead spots and offer blazing-fast speeds from the basement to the attic. 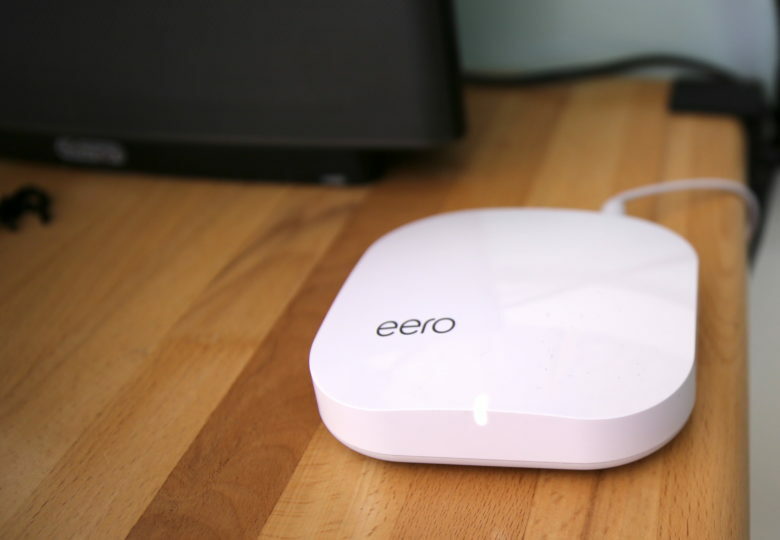 We’ve been big fans of Eero since its debut. There was even hopes among Apple fans that the company would come out with its own version of mesh-network routers, or even buy Eero. Alas, it looks like Amazon was more keen to the idea. Amazon didn’t disclose how much it paid for Eero. The merger is expected to be completed by the first half of 2019. Eero raised about $90 million in funding before the acquisition. It’s unclear if Amazon plans to continue using the Eero brand, or if it will integrate the company’s tech into its own solutions. Amazon’s lineup of Alexa-powered speakers and other devices are some of the most popular smart home products on the market.